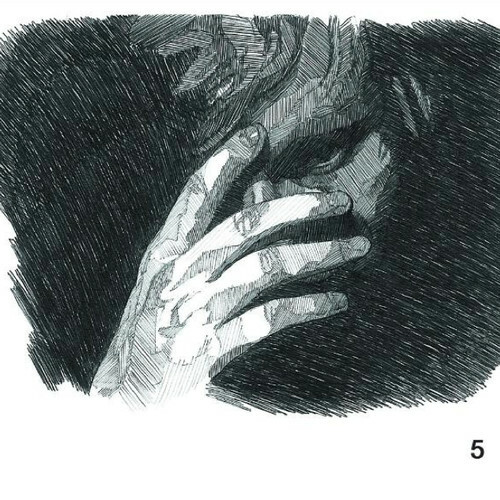 Photograph is the fifth single by English singer and songwriter Ed Sheeran from his second studio album “X”. Photograph is a beautifully simple love song. 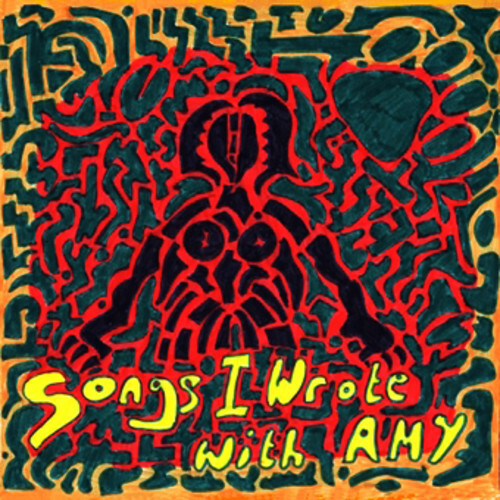 The song was written by Ed Sheeran and Johnny McDaid. It is no doubt that the two came together to come up with moving lyrics to a love ballad that could stir anyone’s deepest emotions of love. 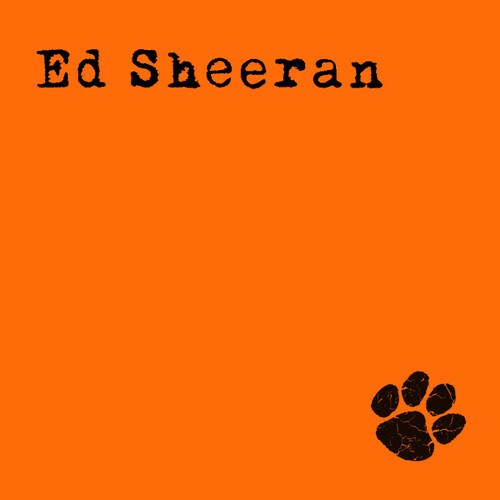 The song’s production, which was done by hip hop producers Emile Haynie and Jeff Bhasker, was perfect for Ed Sheeran’s falsetto voice. 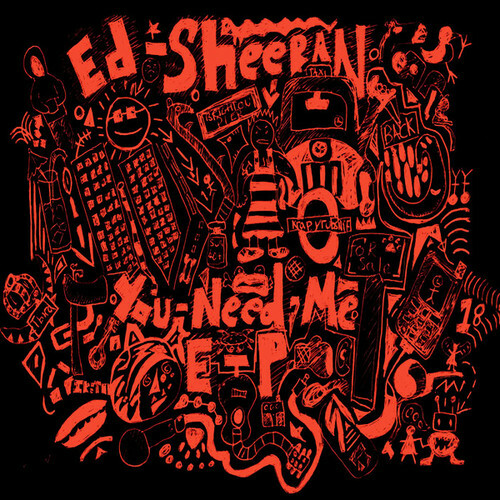 Ed Sheeran first performed this song to a German radio station on February 2013 without recording the song saying that the song was going to change his career. He later on went to record the song in 2014.  The song was then first released through iTunes on June 20 2014. The song debuted on the UK singles chart at number 44, more than 6 months before it was officially released. 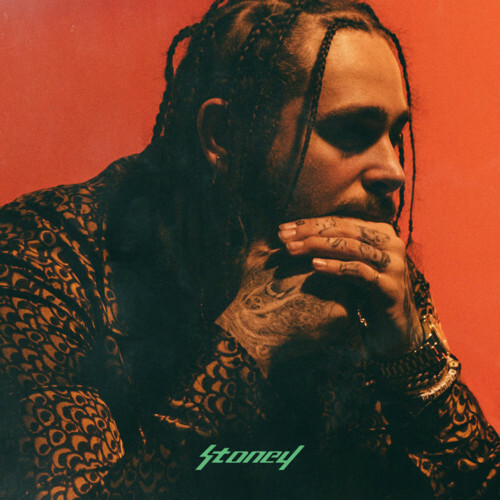 The song was officially released on 11th May 2015 through Asylum records and Atlantic records becoming yet another hit from his second studio album. The song has so far received very good reception internationally as it has managed to feature in the top ten charts in Australia, Belgium, New Zealand, Denmark and Ireland. The song has also featured in the top 25 in countries such as the United States where it peaked at number 24 on billboard’s Hot 100, Scotland, Germany, Canada and Austria. 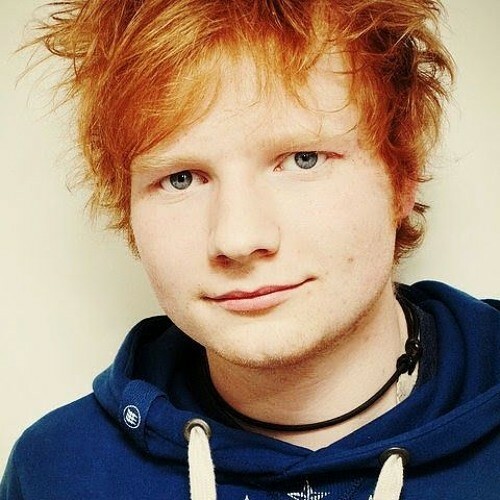 The best part for a ringtone to Photograph by Ed Sheeran is best sourced between 1.10 and 1.29 minute. 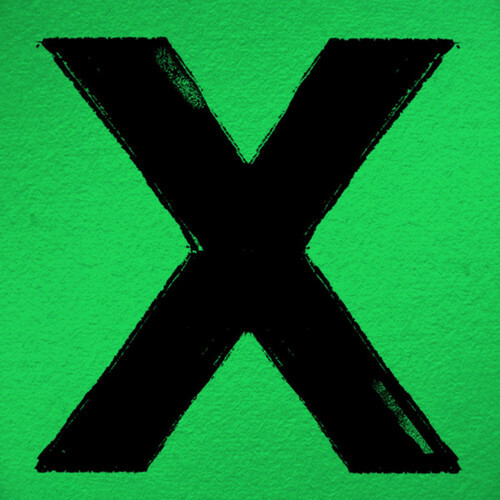 Photograph by Ed Sheeran was released 20 June 2014. It’s a single from x (Deluxe Edition) album. 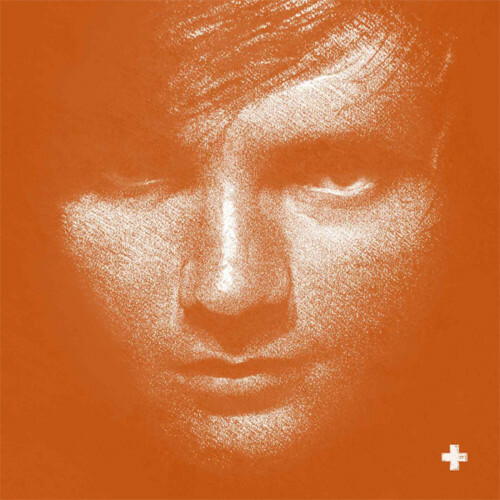 Find Photograph – Ed Sheeran ringtone samples, lyrics, facts, photos, video on Ringtones Rocks.